Integrated USB power cable connects to laptops, 2-in-1s and Microsoft Surface. VGA video port with 2048 x 1152 at 60 FPS resolution. 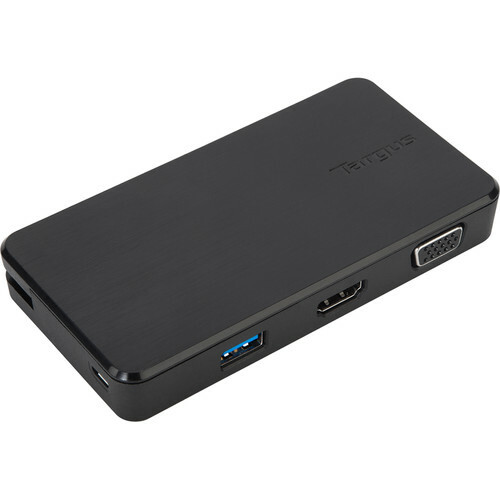 HDMI video port with 2560 x 1440 at 50 FPS resolution. Gigabit Ethernet port for secure, wire speed Ethernet access. 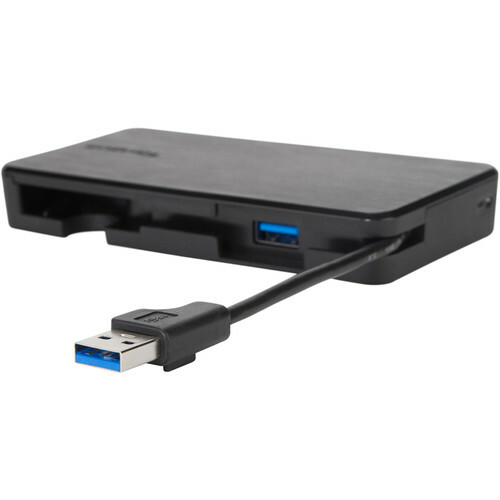 2 USB SuperSpeed 3.0 ports for mice, flash drives, external hard drives and card readers.